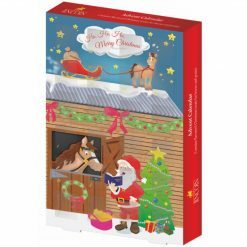 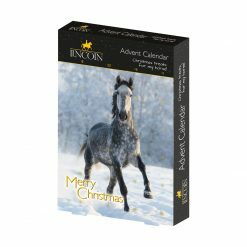 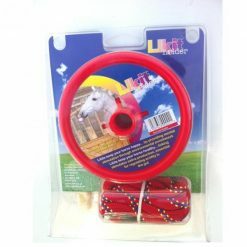 Whether you just fancy treating your horse or whether you want to keep them entertained and happy. 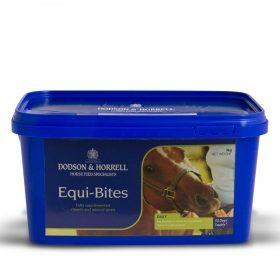 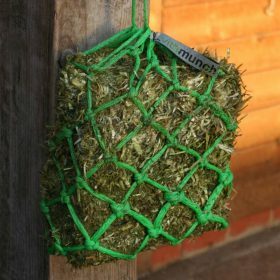 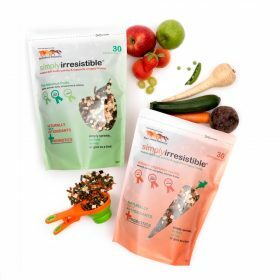 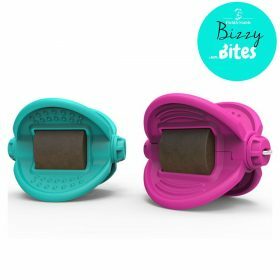 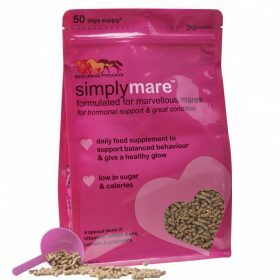 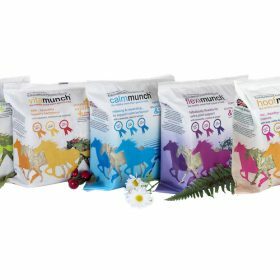 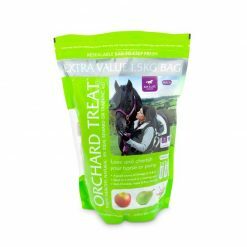 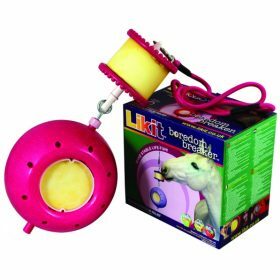 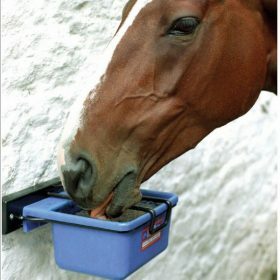 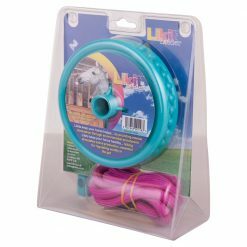 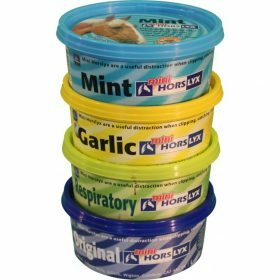 We have a wide range of treats and toys to keep your horses brain ticking over and their tummy satisfied. 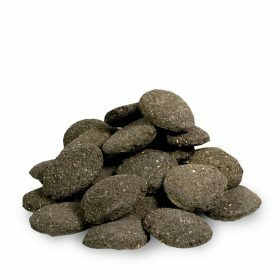 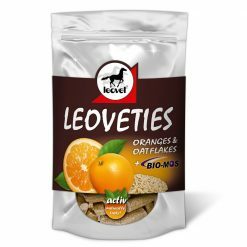 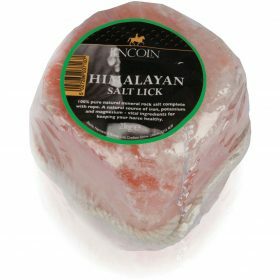 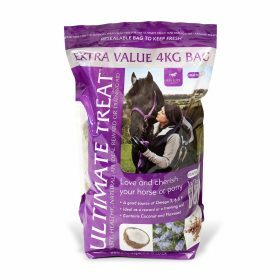 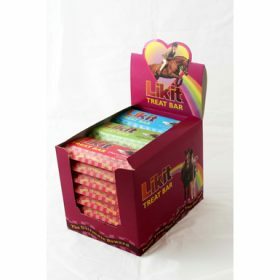 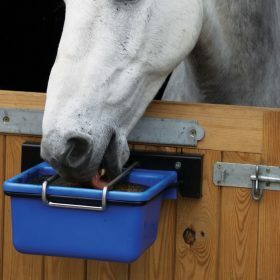 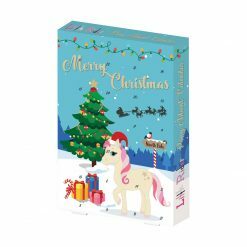 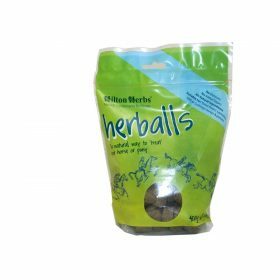 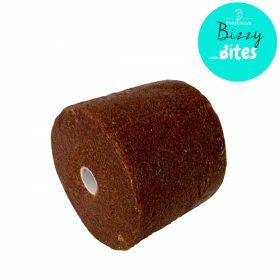 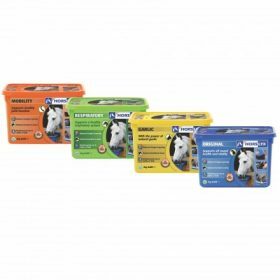 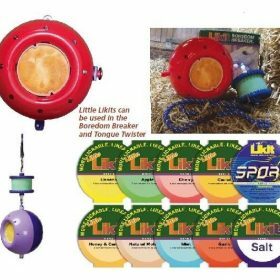 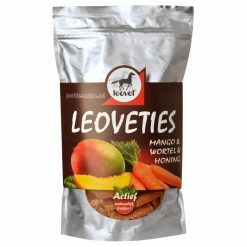 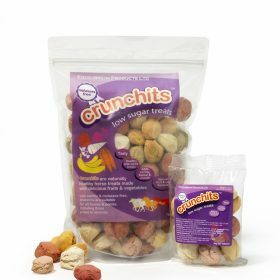 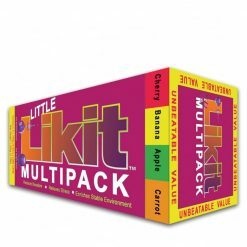 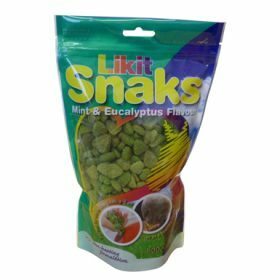 We have everything from likits, hard treats, munch blocks and even treats for those that suffer with laminitis. 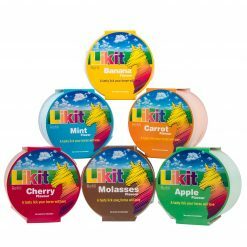 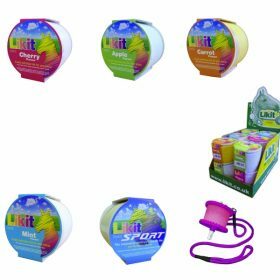 Brands such as NAF, Equilibrium and LIKIT.